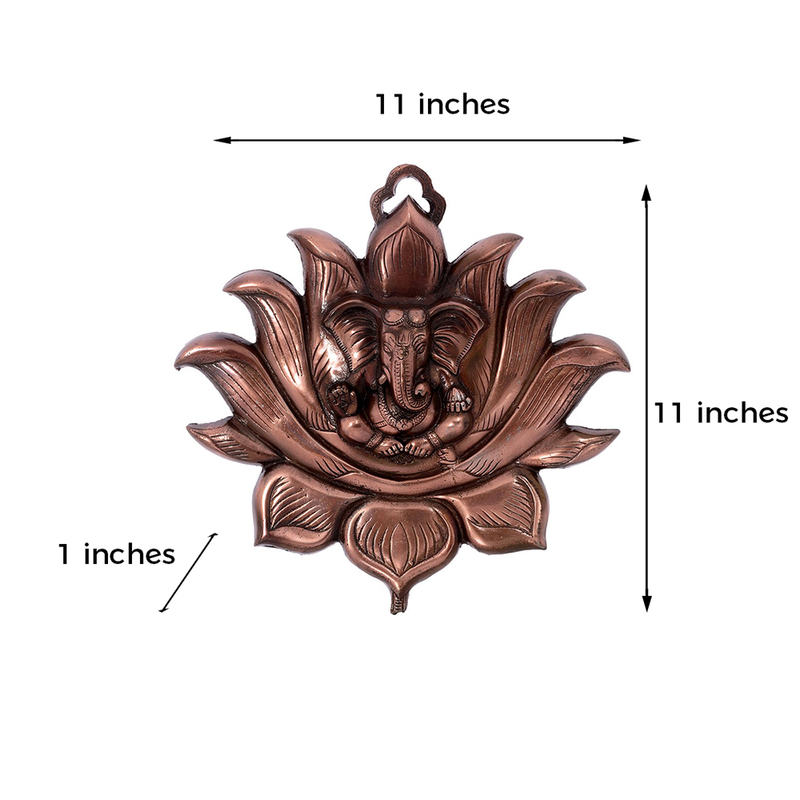 If you are searching for a good looking wall hanging of Lord Ganesha, then this is the ideal gift for yourself this season. 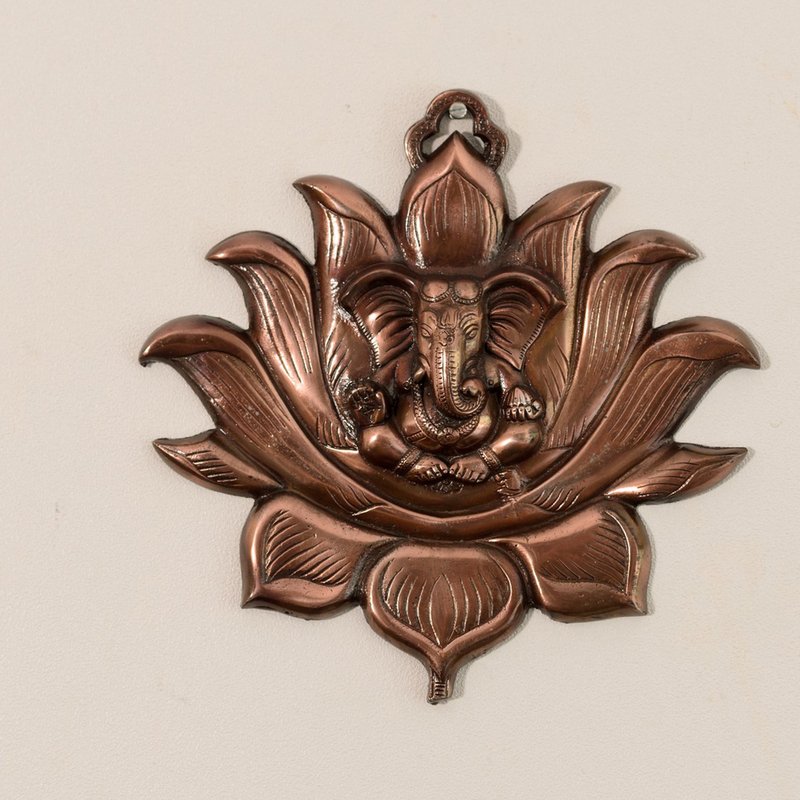 This wall Read More..hanging which is made of pure metal is handcrafted from metal and looks ethnic and elegant as well. This piece of art will surely grab attention and help turn heads around. The well durable metal ensures durability and good looks. 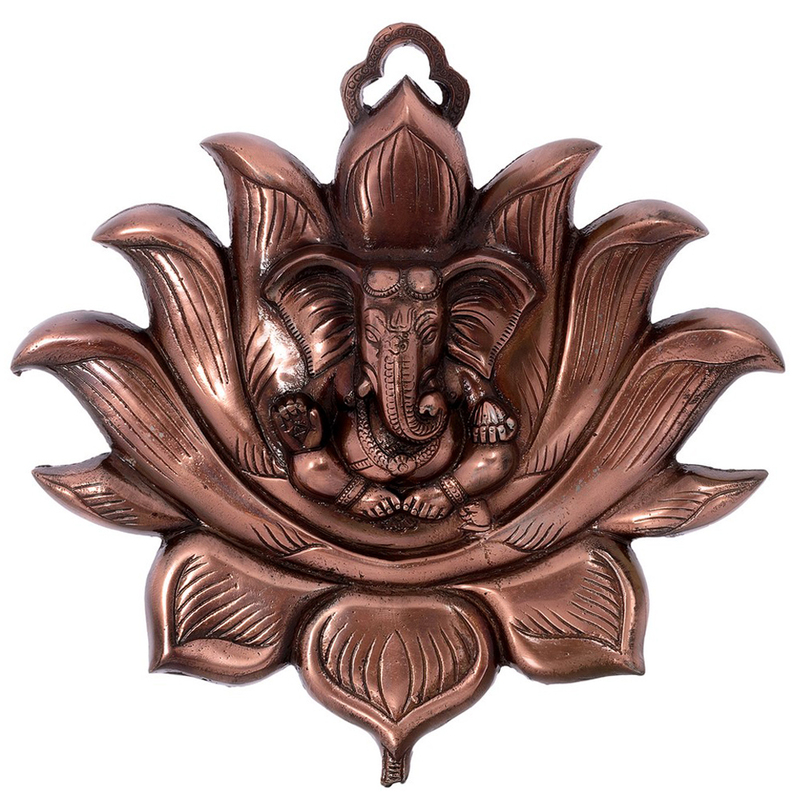 It also helps to serve a a great gift for friends and family and comes from the house of traditional artists in India. Show Less..